Chennai Super Kings (CSK) have beat Rajasthan Royals (RR) by four wickets as Mitchell Santner’s last-ball six wins the game for the visiting team in Jaipur. Earlier, RR were restricted by CSK bowlers for 151/7 in 20 overs. CSK lost four early wickets in the chase but the partnership between captain MS Dhoni and Ambati Rayudu got them close. Stokes conceded 21 runs from the last over as CSK won their third match on the trot. It is not quite often do you see Mahendra Singh Dhoni lose his calm. 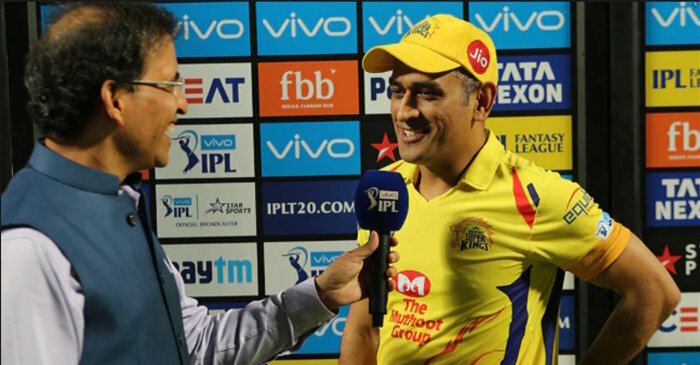 Considered to be ‘Captain Cool’ by his teammates, the CSK skipper walked on to the pitch in an unlikely fashion in the final over of the match despite him being out the third ball in the same over. Ben Stokes bowled a full toss on the fourth ball of the final over to Mitchell Santner with CSK needing 8 runs off the final three balls. 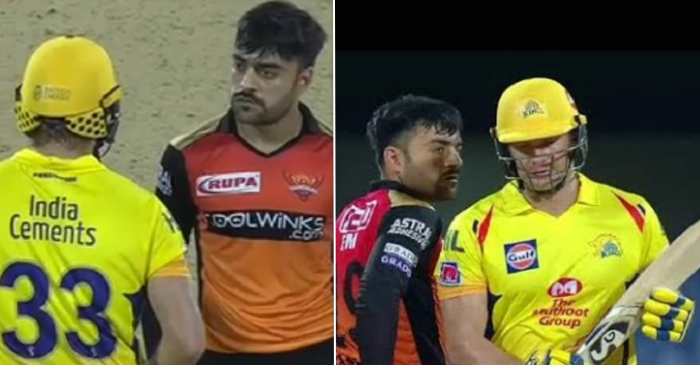 Umpire Ulhas Gandhe signalled for a no-ball immediately after the ball was bowled, but went back to consult square-leg umpire Bruce Oxenford to a take final call when the drama unfolded. After Oxenford deemed it to be a legal delivery, Ravindra Jadeja continued to converse with the umpires, when Dhoni walked out to the field asking the umpires for a no-ball when it was initially given. Probably ranks up there for the most dramatic last over of the tournament. The Rayudu 6, No balls, wicket, wide.. Captain cool #Dhoni rushing onto the field like that is something one has never witnessed before! But @ChennaiIPL have done it again! Another last ball finish, another improbable results, this time winning runs coming off a 6, this IPL is going nuts!